May 14, 2018 - Total Basement Finishing is proud to now offer Paragon's fiberglass and steel entry doors. These doors from an industry leading manufacturer are designed for comfort and beauty. They also come with a huge selection of customization options and comprehensive warranties. 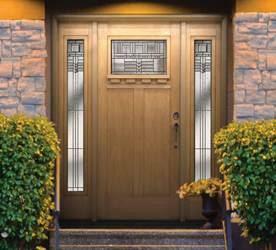 You can't really go wrong with entry doors from Paragon. 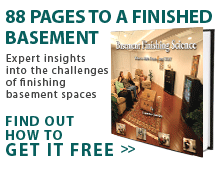 August 21, 2017 - Total Basement Finishing is excited to announce a remodeling solution for garages using durable, mold-resistant EverLast wall panels.